15 Fascinating Facts about Food, a true ‘Foodie’ should know..
From chocolates to candies, from fruits to vegetables; when it’s about food, nobody can lack showing interest. And that too in the world where people are so much selective about eating, keeping their health in view. So here are some interesting facts about food, a Foodie should definitely know..
1. Dry swallowing one teaspoon of sugar can cure hiccups. 2. 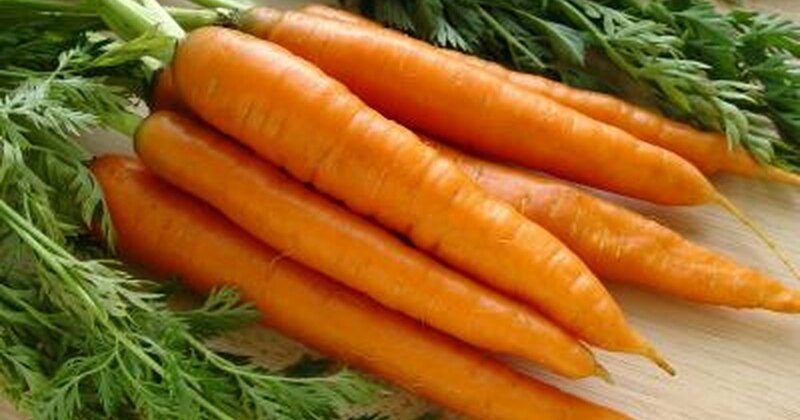 Carrots have zero fact content. 3. 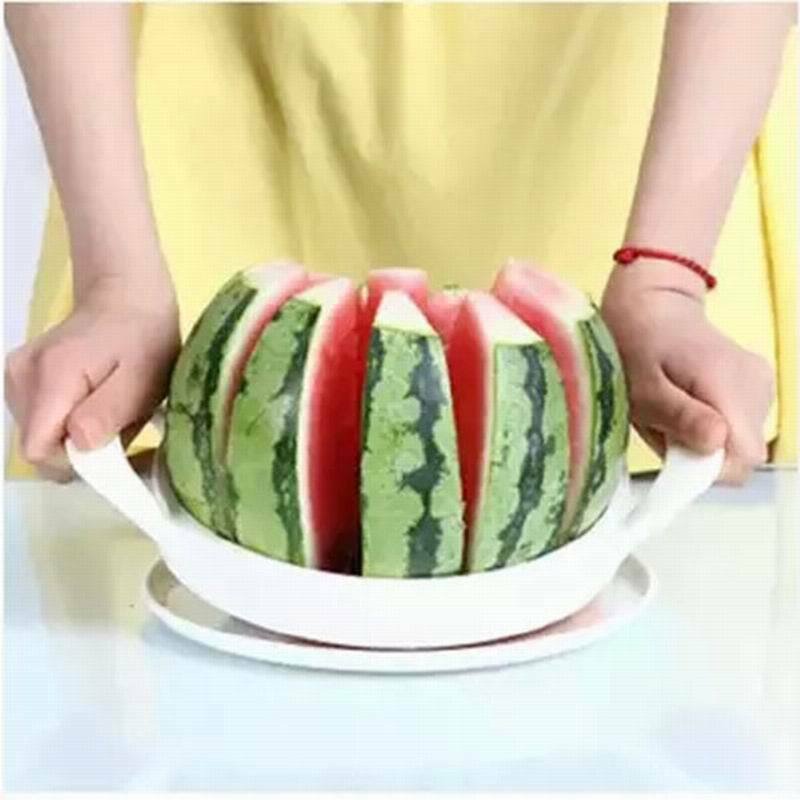 A watermelon is over 92% by weight, thus prevents dehydration. 4. Sugar is the only taste humans are born craving. 5. 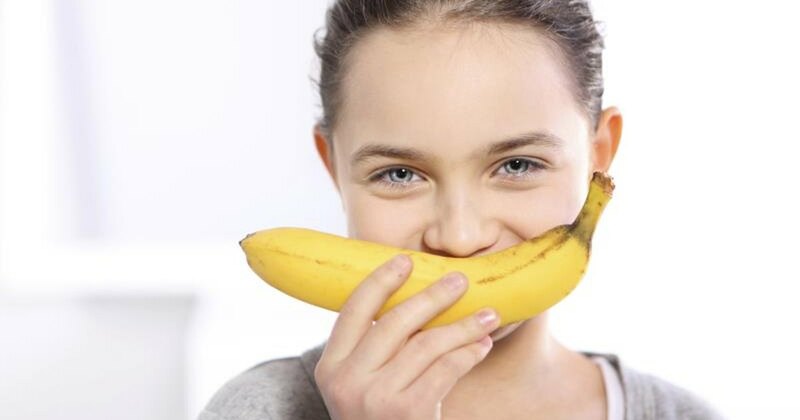 Eating bananas an help fight depression. 6. Honey enters the blood stream in less than 20 minutes since it has already been digested by the bee. 7. In 1830s, Ketchup was used as a medicine to treat Diarrhea. 8. Eating a lot of onions can make you feel sleepy. 9. 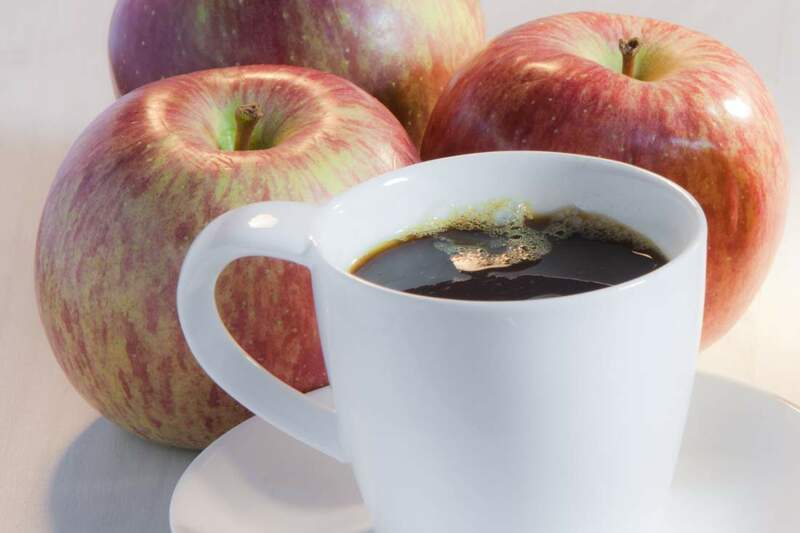 Apples are more proficient (and even healthy) at waking you up in the morning than coffee. 10. 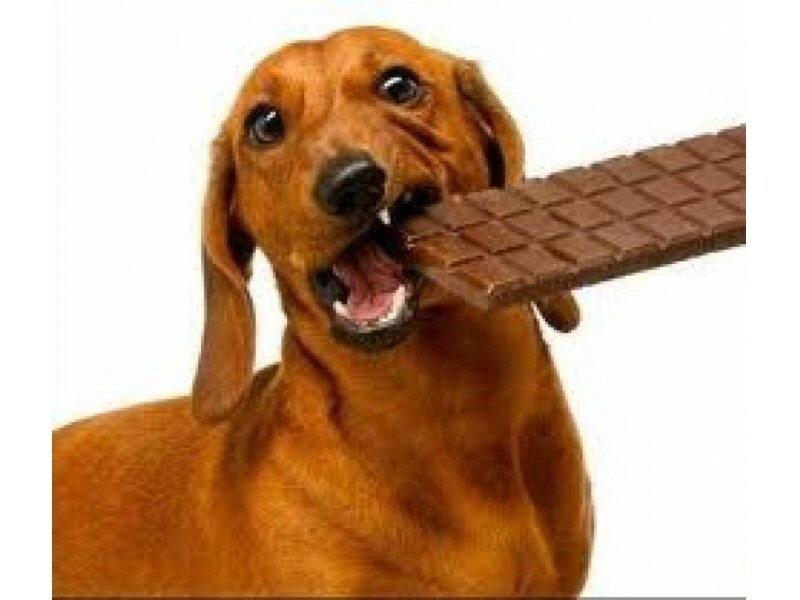 Chocolate can kill dogs, it directly affects their heart and nervous system. 11. All parts of an egg are edible, even the shells with high content of calcium. 12. 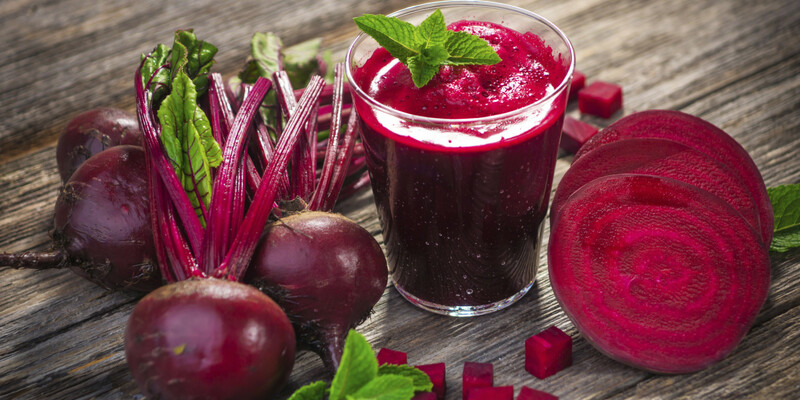 Eating a lot of Beetroots(chakunder) turns your pee into pink color. 13. Biting a wooden spoon whilst chopping an onion will stop your eyes from watering. 14. 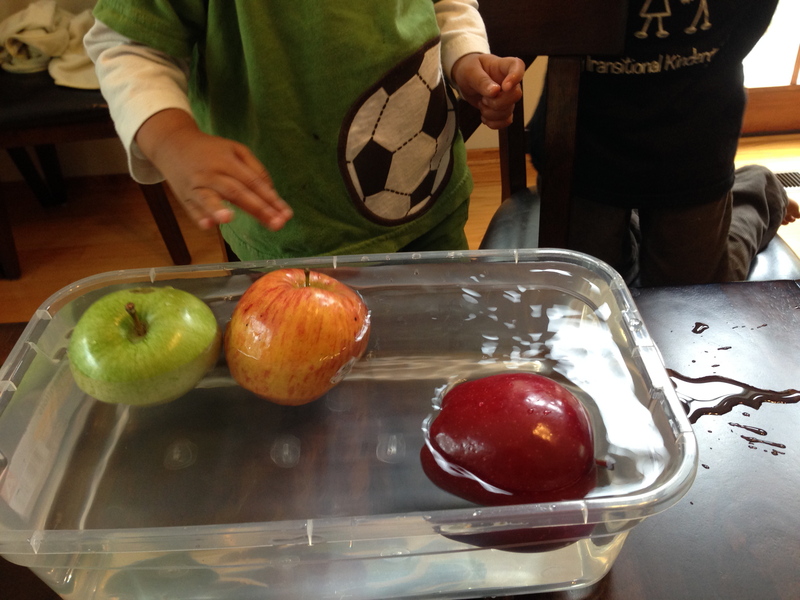 Apples float on water since 25% of its volume is air. 15. 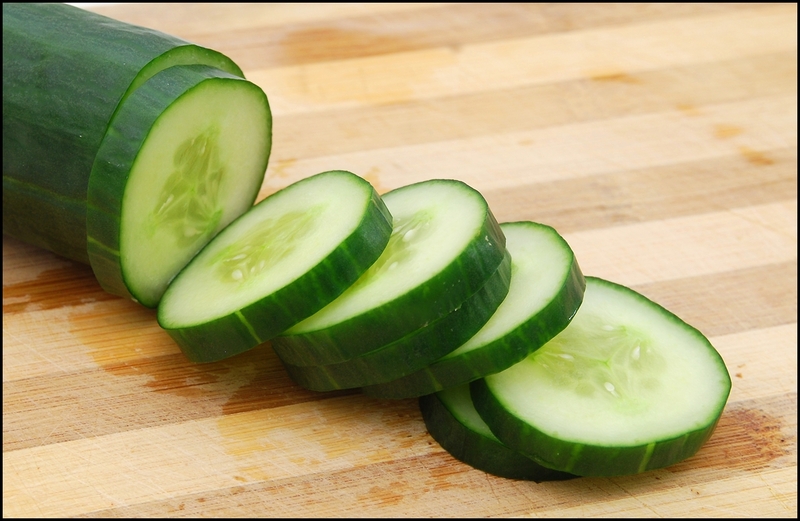 One of the most hydrating food to eat is cucumber, carrying 96% of water. Facts are the best thing to read since knowing them always keep your shoulder up in crowd.